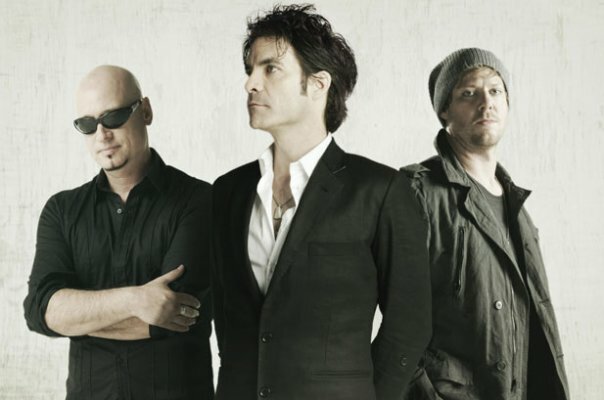 Sony Music Australia has confirmed the Australian release of Train’s forthcoming album ‘California 37’. It’s the band’s first album in three years and follows on from ‘Save Me, San Francisco’, which spawned the massive hit single ‘Hey Soul Sister’. First single ‘Drive By’ went to radio a few weeks back and is already garnering some decent spins across the country. The new album was recorded in San Francisco and was produced by Butch Walker and Espionage. ‘California 37’ is due for release in Australia on Friday April 13.